Tired of all your office supplies lying unorganized in your briefcase? 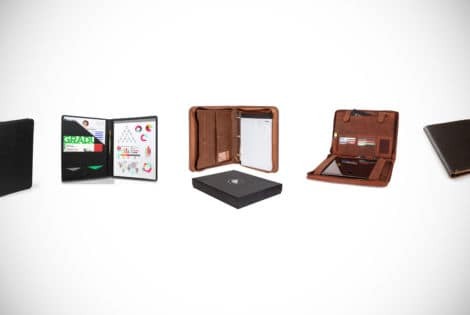 Try a leather portfolio! Men’s Gear has built a list of the latest and greatest just for you!